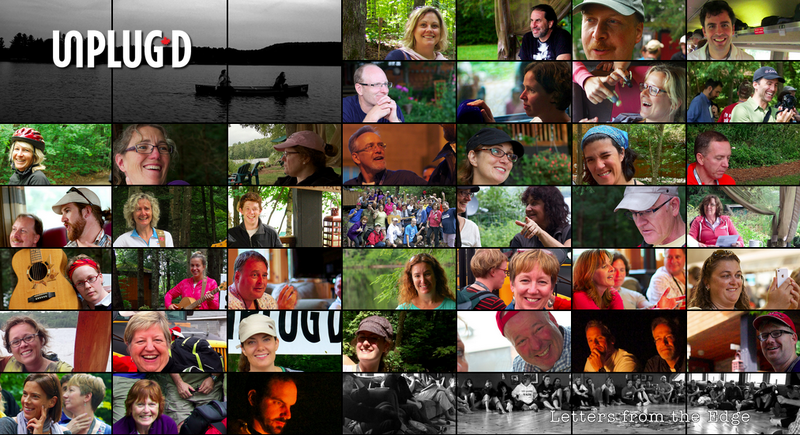 I’m happy to report that the fruits of last summer’s Unplug’d 2012 event have emerged as a fabulous mosaic of letters, songs and stories written and published in Algonquin Park over a weekend in August. Thanks to Rodd, Ben, Zoe, Kelly, as well as Todd & Martha for putting together and hosting another stellar incarnation of Unplug’d, and to the other faces in the above image. It’s great to read and hear each of your words and stories again, and to be able to share them.